James Blackburn (1803–1854), civil engineer, surveyor and architect. Transported for forgery, he arrived in Hobart in 1833 and was employed in the Department of Roads and Bridges until pardoned in 1841, when he continued in private practice until 1849. His engineering work included the first Bridgewater bridge. 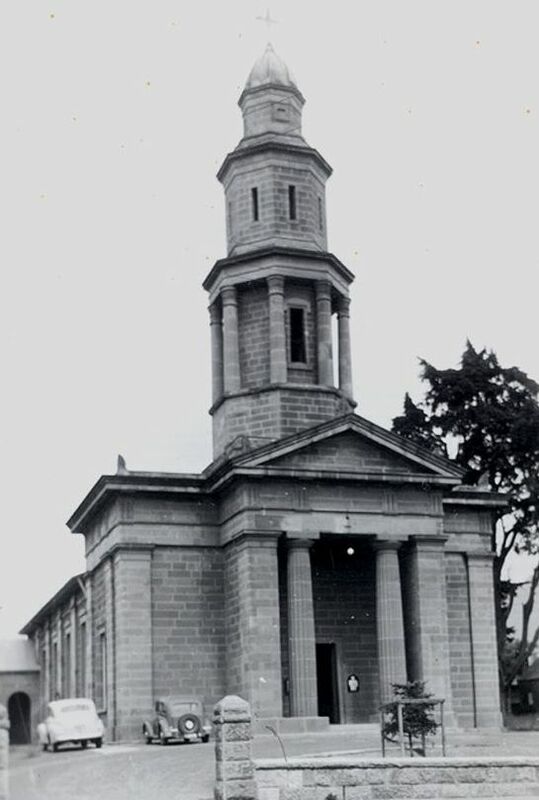 One of Tasmania's most original, technically proficient and imaginative architects, examples of his designs are: Holy Trinity Hobart, and the Congregational Chapels at Bagdad and Cambridge (Gothic Revival); St Mark's Pontville, St Matthew's Glenorchy, and Sorell Presbyterian Church (the earliest Australian examples of Romanesque); New Town Congregational Church and additions to Rosedale, Campbell Town (Italian villa); Lady Franklin Museum and the tower of St George's, Battery Point (Greek Revival); The Grange, Campbell Town (Tudor style). A Blackburn architectural prize is awarded annually.